We are a trusted name among the major Black Raisin Exporters in India. We provide quality Black Raisins that are prepared from superior variety of black grapes. 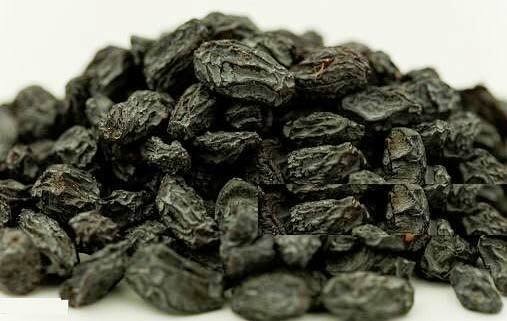 Our Black Raisins are widely appreciated by clients because of unmatched taste and medicinal qualities.